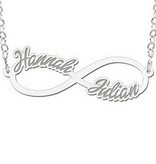 Silver infinity necklace two names made of high quality sterling silver. 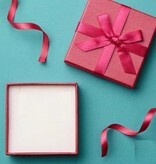 A necklace with a special meaning: neverending love, friendship and neverending commitment. 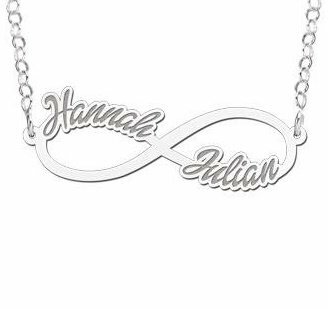 We make this infinity pendant with two names of your choice. A beautiful gift to any mother, loved one or best friend. 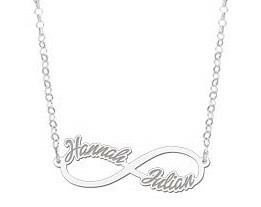 The silver infinity symbol with names is deliverd with a silver jasseron chain. 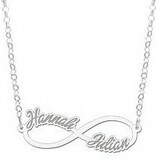 ♥ The pendant is made of real .925 Sterling Silver and is approximately 40 mm x 12 mm in size. 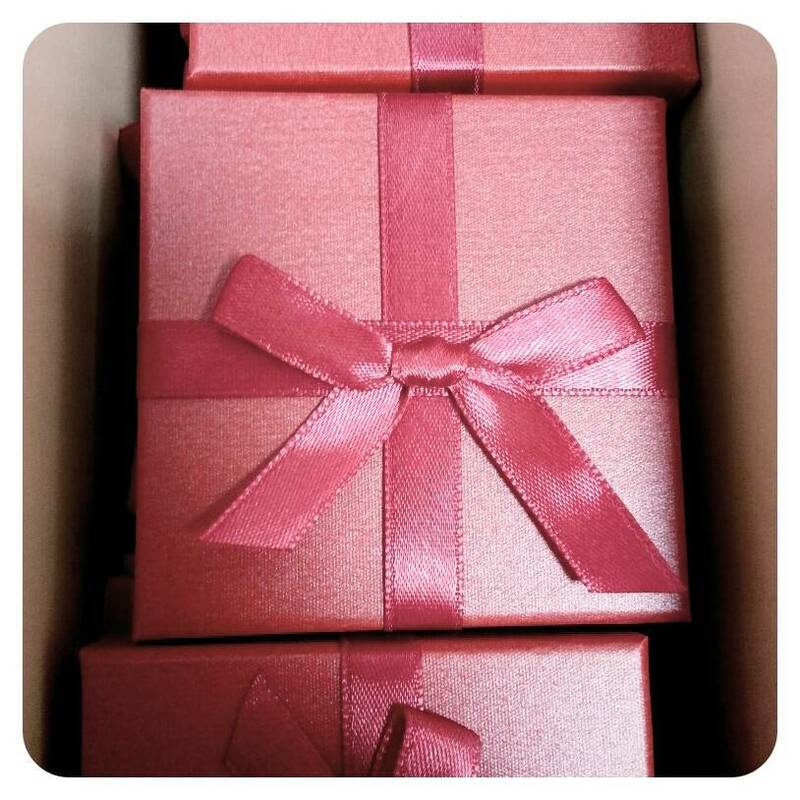 ♥ A precious gift for every mum, girlfriend or a best friend.